There’s something special about a night at the ballpark. The warm weather, the foot-long hotdogs, the peanut shells crackling under foot, the man-made wave surging thru the crowd and, probably best of all, the crack of a bat sending a ball over the fence! As one sits and takes in all the sights and sounds of the ballpark, it’s interesting to ponder the roles of all the people involved in the game. There are many types of people who can be found at a ballpark: security officers, concession stand attendants, mascots, fans, players, sports casters, etc. In reference to the ballpark, a leadership coach from Petrous Leadership once shared an analogy with me about three specific types of people we can draw some serious leadership traits from. I’d like to elaborate on that lesson learned. A parent of the players sits in the stand and has unconditional love for their child. They are sad when they don’t perform well, they are ecstatic when their child does something special and the player is eager to perform to the best of their abilities because their parents are in the stands. A “Parent Leader” is one who has great desire for their employees to perform to the best of their abilities. They are compassionate for their employees when they fail and encourage them to try again, reassuring the employee they’ll do better next time. Their employees appreciate the compassion of their leader and do their best to impress their leader. 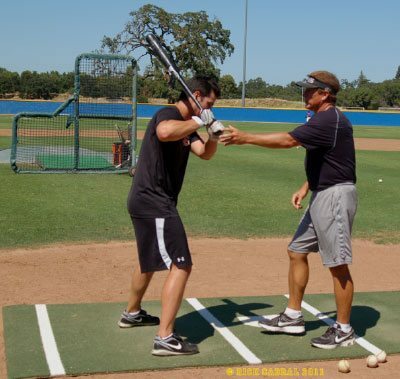 The primary goal of a player’s coach is to develop talent and position players in a way to build the strongest team in order to win as many games a possible. They teach players new techniques, improve their performance thru drills and practices, reviews film of previous games and critiques errors. 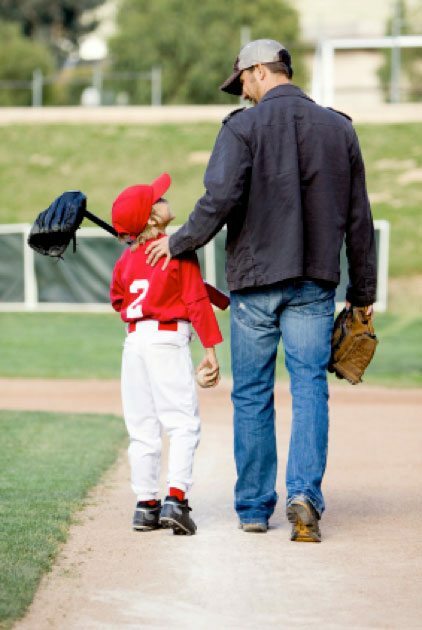 A coach is less compassionate than a parent. They will punish players for making mistakes by being more strict on them in practice, making them do more drills, make them run more laps and motivate them to improve in order to get the player to sharpen the skills that came up short in the game. They praise top performers with game balls and MVP honors. A “Coach Leader” is one who teaches their employees how to perform to the best of their ability. They are not as compassionate as a “Parent Leader” if an employee makes a mistake, rather they discipline the employee, correct the error and may have to micro-manage the employee until they prove they are able to perform up to the “coach’s” standards. They are great motivators and encourage teamwork to achieve company goals and encourage employees to finish projects. They recognize top performers with praise, employee-of-the-month honors and sometimes bonuses. The umpire of the game is responsible to ensure the rules of the game are followed to exactness and must have an eye for the tiniest of details. They have to make tough calls if a player is out or safe, sometimes with split seconds to decide. They have zero compassion for who’s trying their best or who deserves to win the game. They have a black and white view of the way the game is played and they must enforce the rules. 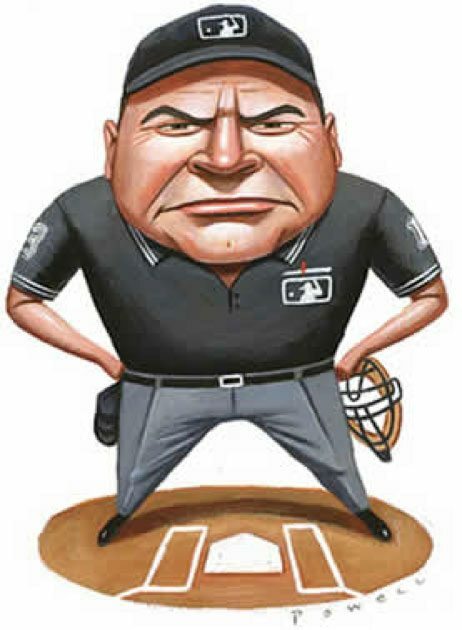 An “Umpire Leader” is one who has no concern for the people they manage. They are very stringent about company policies and procedures. They are strict about employees being a minute late or not finishing their work on time. They have no sympathy for personal problems affecting the employees and they demand results and timelines. They don’t care if you tried your best and they are not concerned about your technique or helping you improve. They rule by the book and it’s their way or the highway. When we look at these three examples, it’s important as a leader that you find a balanced leadership style and learn to possess portions of each style. Having too much of one style will not allow you to be a successful leader. You’ll also find that you need to manage certain employees with a different balance of leadership styles than with another. Some employees and/or industries may require more structure, discipline and strict deadlines while other employees and/or industries require more compassion and caring. It’s important to know what balance works best for you and your team. A day at the office can be just as fun and euphoric as a night at the ballpark. All you need is the right balance of leadership styles infused with passion and determination.